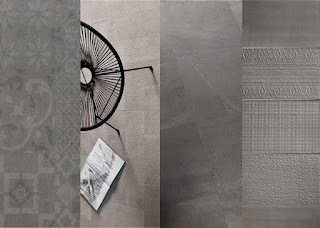 Tiles constitute a very important of our decor, don't they? 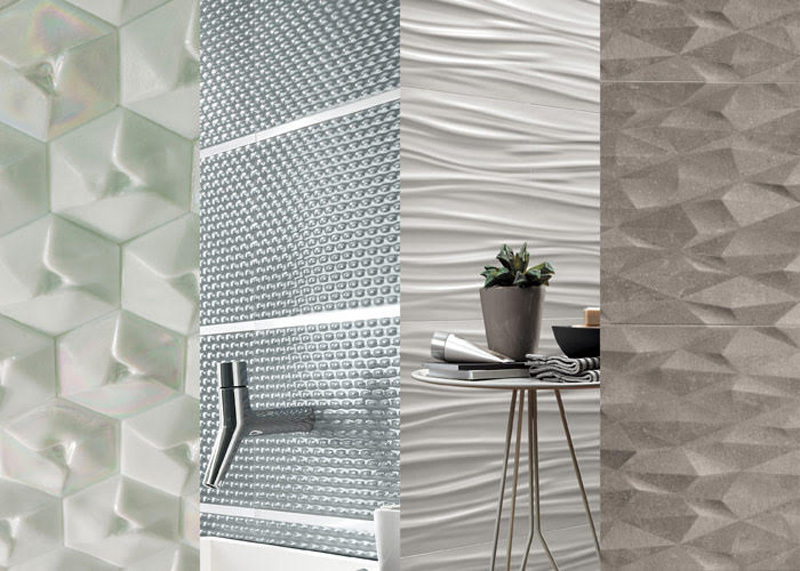 The right tile can accentuate your interior's elegance, present an artistic look to the visitors and even distract the attention from somewhat unpleasant marks that a wall might have. But, choosing the right design for a tile is not easy and it is crucial that the choice we make regarding our tiles be in accordance with the idea we have for our house. Today, we are going to retail to you the trends in tile that stood out the most in the year 2015, and present to you the varied types of tile designs you can go for. Remember, it is never too late to learn from the past and furnishing a house will never be as fun as this. Given below is the list of designs we loved the most. Go check them out. 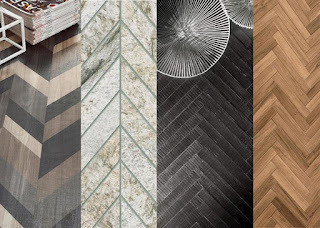 What formed a major part of tile designs in 2015 were the chevron and porcelain tiles, such as the ones shown in the photograph. These tiles present a distinct and vibrant energy to the room with their attractive shapes and patterns. Many producers, home-makers and interior decorators were intrigued by the elegance of the scales these tiles possessed and the diversity in which they were available. 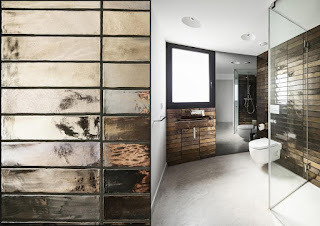 These tiles' design could range from rustic to modern to ancient to countryside. At the end of it all, the choice will remain yours and we know these tiles will only improve the decor of your house. Sometimes it is just better to go minimalist and yet chic. And the soft designed tiles were (read are) the way to do this. 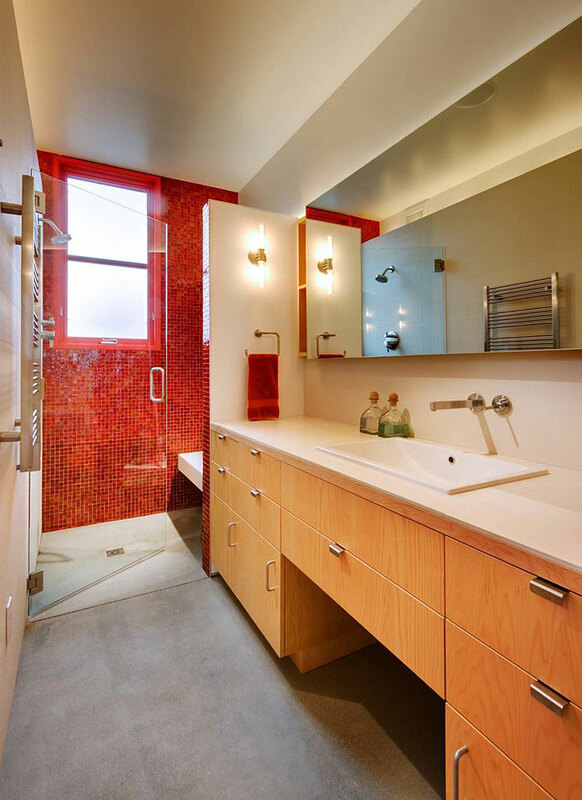 These tiles provided a relatively smoother surface and visual to the entire decor. 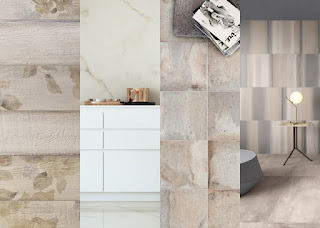 So if you were to install them as a part of flooring or on walls, the result will still be the same, the efficiency of these tiles lies in this attribute of theirs. They provide a somewhat different and comforting scene to the eyes and even highlight the dark-ish furniture of the room. We know it is at times risky to go for these tiles, but 2015 is the proof we need to prove that these tiles are a must for anyone who wishes to do something different yet simple. The colour grey has gained quite a bit of popularity in the last few months (and we know you know why), but in the world of furnishing (business), the reason is quite different. The year 2015 saw a lot of changes happening in this business and we think going for the colour grey was one of the best. The dark yet soft hue of the colour adds not only a certain paradoxical effect to the entire room but also adds to the beauty of it. The tiles are versatile in the sense that the hue could vary from soft tone to a dark tone to a chromic one and extending to a metallic one. The utility is profound! 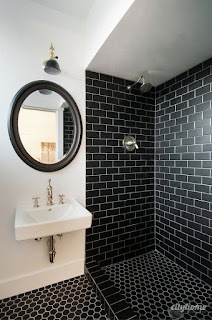 So, we suggest this tile design from the past year, that oh-so-impressed us, and suggest the same for you. Okay, so this idea is really efficient and fun to work with. The best part about it is that it makes your room look bigger. Ideally, reflective tiles were used in the bathrooms so as to make them appear larger in size and increase the bathroom experience with the sunlight and reflective tendencies of the tiles. But you could notch it up! Install these tiles wherever you deem fit because these tiles are bound to fortify your decor and add to the glamour of it. These tiles are a sure way of expressing your creative side. 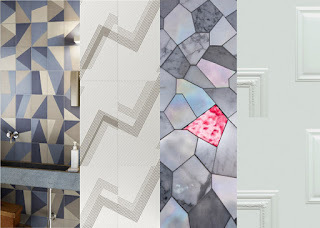 2015 impressed us with a lot of great new designs but none caught our attention so much as the innumerable shades of blue tiles it had presented us with. 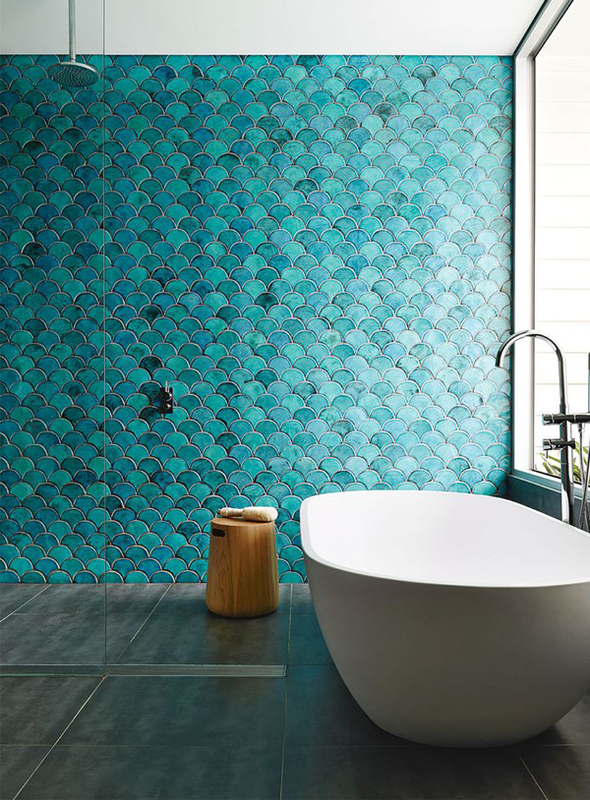 The colour blue has a lot of appeal and these tiles used the colour to be presented in different shapes, scales and patterns so as to create a better effect. 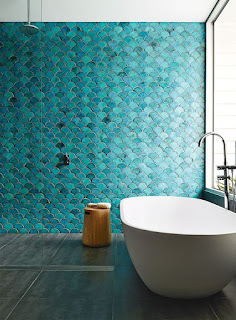 For instance, consider the photograph; the design there is fish-scale design with turquoise colour and doesn't it look amazing? Yes, that is the appeal of this colour. 2015 boasts off many different patterns and designs in blue colour that look well not only in your bathroom but in any other room as well. Like we said before, 2015 saw multiple tricks and new/different designs, and this is yet another example of it. The bright and bold red tiles in the photograph are a classic example of showing your creative and fun side. The tiles pair well with soft furniture and cabinets. They complement the soft undertones and if you are witty enough, then even dark ones. The result of this is that the overall decor of the room is underscored and the interior appears to be much more vibrant and energetic. Now that's something people would love to see at your home, wouldn't they? Do you love the abstract, fragmented design of the modern art? If so, then this design is an ideal choice for you. 2015 was a big year for this design, as the popularity of it went off the charts. To us, the major selling part of these tiles was their dynamic juxtapositions and the overall result they produced. You could pair the tiles together to create different forms of geometric shapes and mix it up as well because there is no concrete blueprint for it. The effect could be a definite geometry, or you could go for a more fluidic feel, or maybe for a shade of glass-like effect. The point being, the tiles could be used in a plethora of ways, and by doing so, they add a certain elegance to the room that otherwise would not have been there. We appreciate this design for its versatility and distinct beauty. 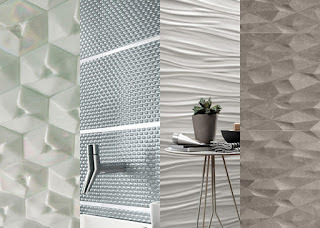 We love watching 3D movies, 3D images, and now there are 3D tiles for us to love and admire. Yes, we know, this sounds exciting and trust us, it is exciting! 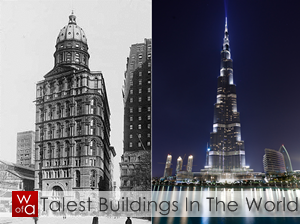 The tiles, as is evident from the photograph, possess a three-dimensional quality, which are mostly wavy, curvy, geometric or ridges. The tiles present a pop-up experience of the patterns that are there on the tiles and believe us, the effect is such an amazing one that everyone will fall head over heels for it. The tiles are ideal for any room, actually, and we suggest you go for this design if you are not afraid to do something different. The tiles are a sure way of underlining your house's decor and what better way to do it than with the advanced technology we share with the world? Like we have said before, sometimes it is just better to go for something simple and this design will achieve just that for you, but in a slightly different manner. How so, you ask? Well, unlike the first one the design is comprised of just one colour and pattern, but they complement each other so well that the result is a pure work of beauty. As is evident from the photograph, the tiles work well with the monotonous hue, and the pattern presents them in a pleasant design. Further, the single tone of shade works well with the entire decor as it becomes neither too gaudy nor too bland. So we suggest this topic for anyone who wishes to beautify their interior but not take a lot of risks. 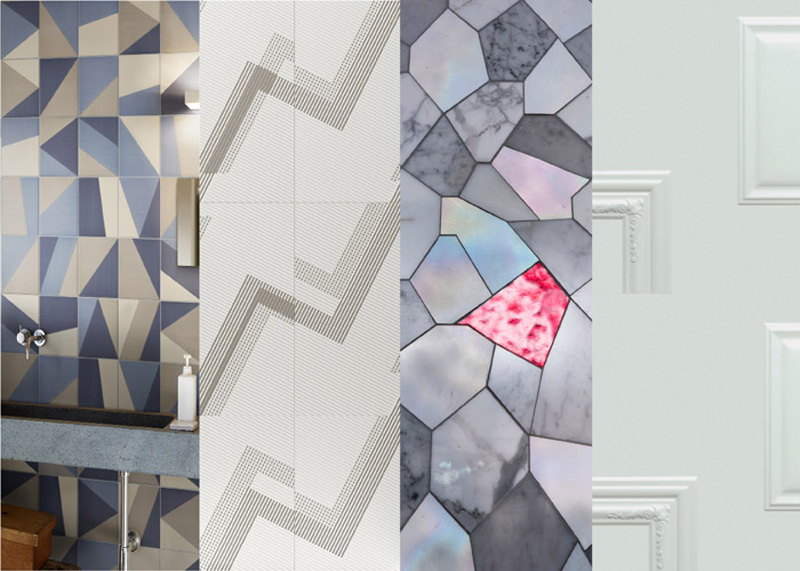 So, there you go, folks, nine different tile trends from 2015 that we loved the most and suggest for you. So the next time you think of renovating, why not give these tiles a try? Well, trust us, they are not going to disappoint you.